Sale - expiry date 06/2019. Balm from colds, has a calming effect, facilitates breathing, reduces headaches and General malaise in the cold. The beneficial effect of the balm is based on a balanced and effectively designed formula of active ingredients. Inhaling aromas of peppermint, eucalyptus, pine, makes breathing easier, improves mood. headaches caused by colds and inflammation of the sinuses (sinusitis). Method of application: apply on nose, forehead and temples rubbing movements. 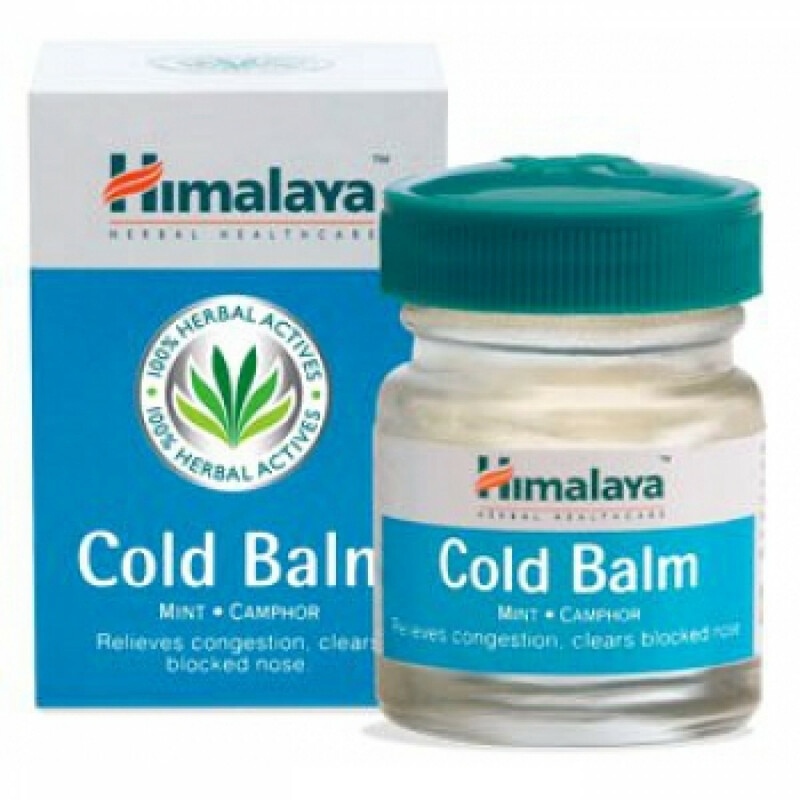 Original name: Cold Balm Himalaya. 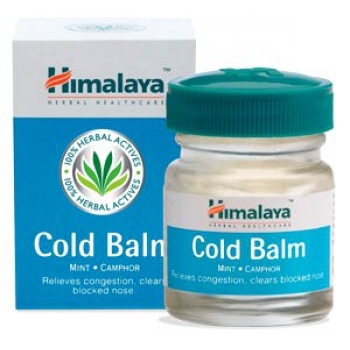 In our store You can buy the original Balm from colds, Himalaya at the best price!